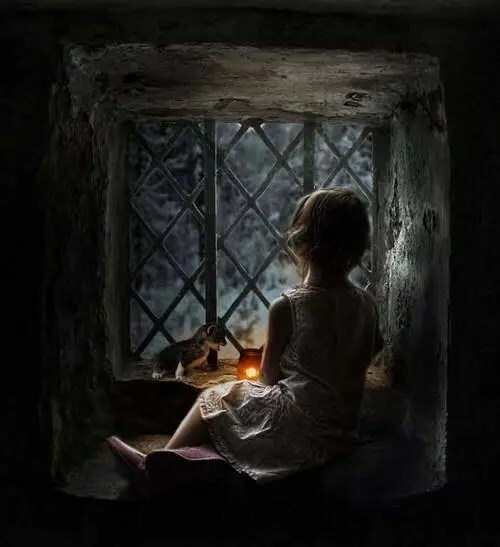 the whispers of angels call to the inner child to play. in depth and sweeping rhythms. yet so real and clear to touch the heart.